Holds oils in dry bath water products, releasing them into the water. Absorbs oil in lotion formula to create a powder like feel. Milk Bath Powder. Bath Soak. Lotion Bars. Lotions and Balms. Physical Form: Off White Powder. Mild Odor that can be easily masked by scent. 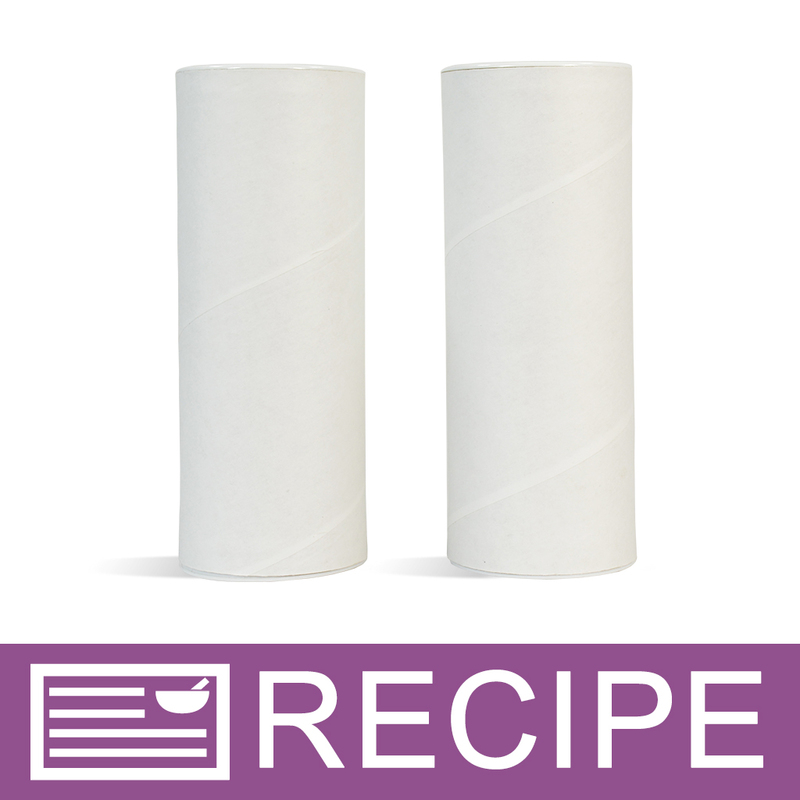 Can be blended with foaming agents to make a foaming bath powder. COMMENTS: My body butter definitely absorbed better without looking oily my only complaint is that it gives a grainy feel to the body butter. "Did not work too well"
COMMENTS: I use this in my whipped body butters and it really helps cut down on the time it takes for the butters to absorb into the skin. Obviously body butters are oily so they are going to feel oily but adding this helps to make the butters glide better when applying to the skin, and feel a little less oily. Its also nice for milk baths when adding in the fragrance oils. COMMENTS: This was exactly what I needed for my shea butter lotions. I've used it, especially for my men's line because they tend not to like the greasier feeling. The lotion seems like it will be greasy when you first put it on your hands, but as you rub it in, it leaves more of a powdery feel. COMMENTS: If you are looking for Natrasorb, this is not the one. But it is amazing in its own way. I use Natrasorb in my bath bomb frosting, use 1 tbsp slick fix in the fizzy base. when the bath bomb hit the water, you can see the oil but you will have a silky feel rather than greasy, love it. COMMENTS: I love the smooth texture, great for bath bombs and lotions! COMMENTS: Great product to give your lotions a powdery feel. Adding just the right amount makes your product glide on without feeling too oily or too dry. COMMENTS: While I liked this product and did feel that my body butter did absorb a little bit quicker. After the purchase of the pure cornstarch, I was hoping to see more of a difference. In the future, I think I will stick with the cornstarch, but in the meantime will enjoy using up the rest of my slick fix. COMMENTS: This is my first time using this product. Wow!!! What a difference it made to my whipped Shea butter cream. No more grease. Thanks WSP. "I use this all the time"
COMMENTS: Love this stuff. I bought a small pouch just to sample it not realizing it was tapioca starch. It works great in body butters to cut some of the excess greasiness. But when i run out i will use arrowroot, until i purchase more of this. COMMENTS: The Slick Fix makes the body butter less greasy. This product is a must when making body butters. COMMENTS: I use this when making my Bath Tea. Add my oils to this and let it dry before mixing my own mixed herbs in. Works great, spreads the oils further, lasts longer, and doesn't make the oils disperse overly strong!! Wont make tea or salts without it! COMMENTS: I used a little bit of this for my body butters. It worked great and there was no oil floating on top of the product. 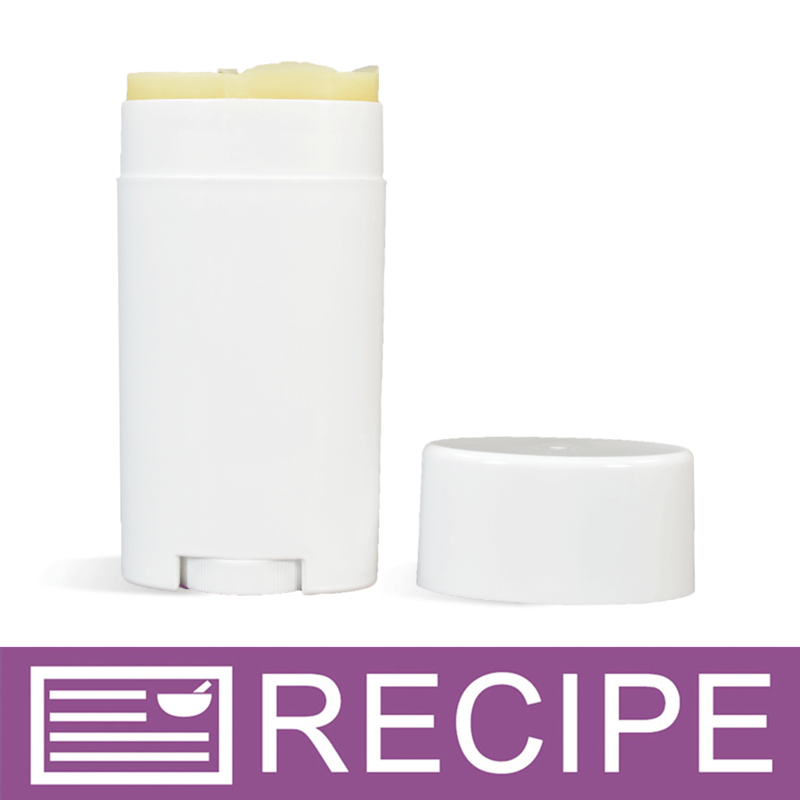 COMMENTS: A nice additive for body butters to lessen the greasy feel. COMMENTS: You do not need a lot of this product if you are using it for bath bombs! I only used 1 tablespoon per batch which was 2/3 cup of citric Acid to 1 1/3 cup of baking soda . It did what is was supposed to do. It was wonderful! COMMENTS: I love, love this product! I was so excited about the way this product made my body mousse butter feel. It took away all the greasiness I once felt prior to adding this into my mixtures. I highly recommend this products to others. "Will take away that greasy feel"
COMMENTS: I loved body butters, because I don't have to add water, BUT I hated the greasiness when making like Whipped Shea Butters. But after watching a tutorial someone mentioned they added starch to their butters to aid with the greasiness. I was so happy to find this here at Wholesale Supplies Plus as many places have discontinued the product. I immediately ordered a pound, just in case it worked and they would discontinue it as well. I was more than happy to find out that the purchase was a success. My butters came out AMAZING and no greasy feel! Very necessary ingredient in your butters if you want the moisture minus the grease. COMMENTS: I used this in bath salts and bath bombs. It definitely boosts both the scent load and retention. 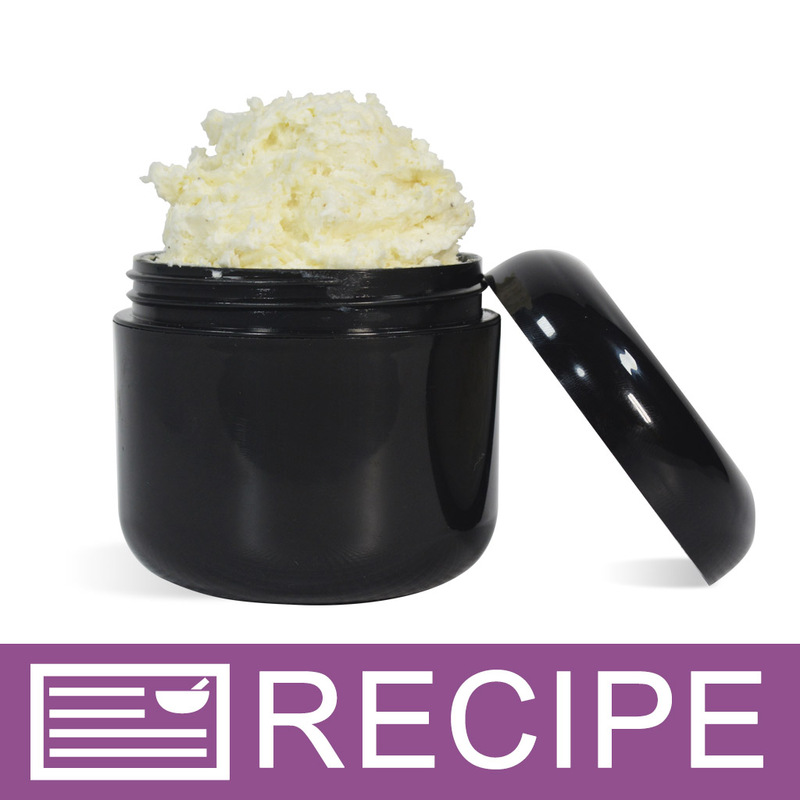 COMMENTS: Great for whipped body butters to reduce greasiness with shea butter. COMMENTS: I don't know why I haven't used this sooner! I have been making lotion bars for a while now and although I like them and my customers like them, they are a bit too greasy feeling for me. I decided to try this out and OMG...it made a huge difference! My LB aren't as greasy, they have more of a dry feeling yet you still get all the benefits of a solid oil lotion bar. 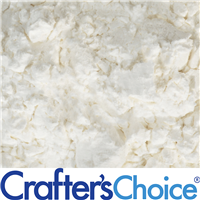 "Crafters Choice™ Slick Fix - Oil Locking Powder "
COMMENTS: This product worked great and gave the bath water a silky, not greasy feel. I will be purchasing it again. "Love it. Can't do without it"
COMMENTS: Trying different products in Bath Products and Lotions. COMMENTS: This powder makes the finished product very smooth and silky. "Lived Up To Its Name"
COMMENTS: I was experimenting with a way to whip raw shea butter without having to melt it. I let 8oz of butter soften at room temperature, emptied it into a large bowl, added about 2 tsp sunflower oil and about a tablespoon of the Slick Fix and whipped it slowly with a hand beater. It took about 20 minutes but it came out exactly the way I wanted: the consistency of cake frosting. I then applied the mix to my arm and noticed how shiny my skin was - but without the greasy feeling! This will be a necessary ingredient in my whipped butter solutions from now on! COMMENTS: This is a wonderful product. It cuts the oily feel down in my body butters. Love this. COMMENTS: Love this product in my bath bombs & fizzy bath salt recipes! Great in my lotion bars too, really helps cut the greasy feeling. COMMENTS: I have used the Slick Fix - Oil Locking Powder in my Bath Fizzies, Lotions, Fizzy Milk Bath Powder, and Body Powders and I love it! It really helps products hold the fragrance longer and stronger; also adds a smooth feel to body powder and lotions. This is a very cost effective additive, try it you'll like it! COMMENTS: This is a wonderful product, it is great to use to tone down the extra oily-ness with oil based body butter products. 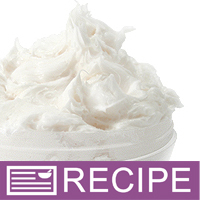 "Excellent substitute fro Dri Flo"
COMMENTS: Love how this helps skin absorb shea butter. "Always in my products "
"This is not modified tapioca starch"
COMMENTS: FYI this is not the modified tapioca starch that WSP previously sold - the light and fluffy tapioca starch for bath bombs. This is "Dry Flo" tapioca starch and not suitable for bath bomb making. It's great for lotions and used in very (tiny) amounts in bath fizzies would be fine, but don't purchase it thinking it is "Natrasorb" (modified tapioca starch) or you will be disappointed. Both Dry Flo and Natrasorb have "oil locking" properties, but Dry Flo weighs 3x as much as Natrasorb. Good for lotion - not good for bath fizzes. COMMENTS: Found this product to be excellent in cutting down the greasiness feeling of all the added like in my homemade lotions. Great product and I look forward to buying another! COMMENTS: Defintely makes everything silky smooth. No oiliness to anything. "Slick Fix - Oil Locking Powder"
COMMENTS: This added to my body moisturizer leaves the skin feeling silky soft. Love it! "Just What I've Been Looking For"
COMMENTS: This saved a whipped macadamia butter I made that I loved everything about except for how overwhelmingly greasy it made me feel. I have had that problem with every whipped butter recipe I have made and nothing I've tried before helped. Until now. I used 2 & 1/2 tsp. in @ 6 oz. of product and the result was miraculous. Now the butter has all the wonderful moisturizing benefits without the suffocating feeling of being covered in a coat of oil. I plan on mixing it in all of my creations I thought I would never be able to use due to this problem. Thanks WSP for a great solution. • Ability To Purchase Small Amnt. "I have this On hand but no regular tapioca starch. I'm making the travel cleanser and cream from your recipes. Can I use this place of regular and get good results? If so, same amount? Recipe calls for 1 teaspoon. Thanks"
Staff Answer Yes, you can use the Slick Fix in place of the Tapioca - Pure. You would use the same amount for the Slick-Fix. 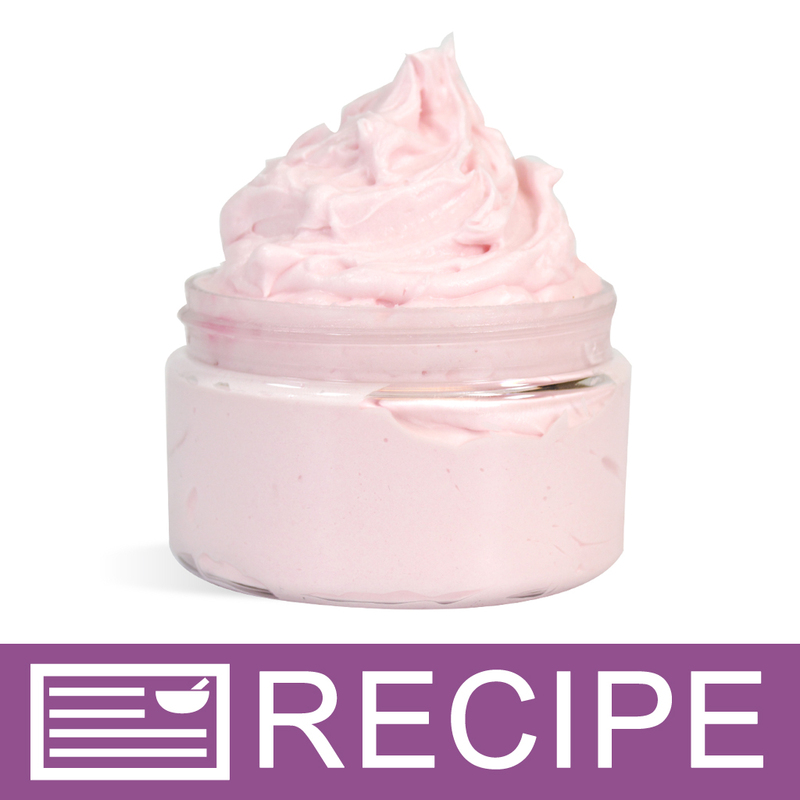 "When making lotion bars and salves/balms, I do not use a preservative. I I would like to add this ingredient to my recipes. Should I now use a preservative?" Staff Answer The Slick Fix is a powder and does not require a preservative. "Hello, To reduce the greasiness in body butters which powder will give the smoothest feel with no graininess, betweeen the Slick Fix, Pure Tapioca Starch, and Arrowroot powder? I've noticed graininess with arrowroot powder and I want to avoid that. Thank you!" Staff Answer Slick-Fix works very well along with Tapioca Starch to give a non-greasy feel without being grainy. "Can you use arrowroot powder in place of this, since arrowroot powder is used to also take away from the greasyness? I saw the fix powder in a nighttime mousse recipe here that is all oils and Shea butter. Just wondering if the arrowroot will be good there." Staff Answer You can use arrowroot powder or Tapioca Starch-Pure instead of the Slick-Fix. "Any reason not to use in lip balms?" Staff Answer This product can be used in lip balm, if desired. "Is this INCI: Tapioca Starch Polymethylsilsesquioxane If not what is the difference?" Staff Answer No, this product is 100% modified tapioca starch with no additives. "Is this product considered vegan?" Staff Answer Yes, this can be considered vegan. "Would this product absorb and hold moisture in a fizzing bath salt, so that it doesn't react while still in the jar?" Staff Answer That is an interesting question. We have not tested it for that purpose so I cannot say whether or not it will work. I can only suggest that you test a small batch to determine its compatibility. I would be interested in hearing your results. Seeing if this has been tested yet? I have issues with humidity and moisture in my fizzy salts so currently stopped making that kind. 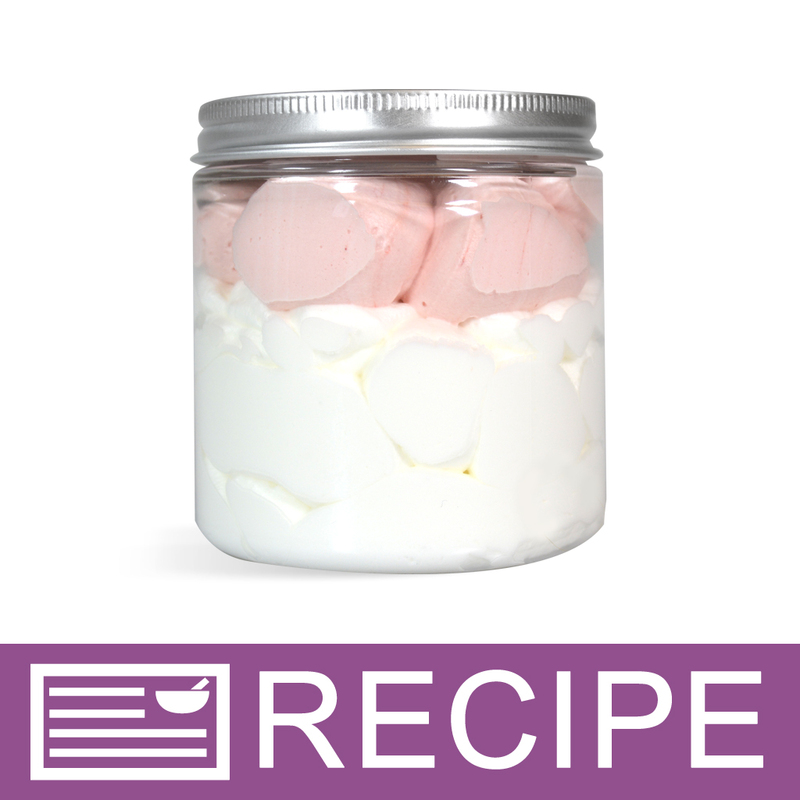 I am planning on ordering this for a recipe I created and thought this would be a good addition to my buttermilk recipe. So curious if this has been tried for fizzy salts! "Hello, can you use this in a dry shampoo? Would it replace kaolin or bentonite? Thank you!" Staff Answer You could try adding this to a dry shampoo but in addition to one of these clays. We would not replace the entire amount with Slick Fix. "Can this be used in cold processed soap to anchor scents?" Staff Answer This has never been tested so we are not sure if this would work as a fragrance fixative. "How do I figure out how much Slick Fix to add to my lotions? Thank You"
Staff Answer There is no set amount as to how much to add to your formula. It would depend on how you want your lotion to feel. We would suggest starting with .5-1%. Then, add more as desired. "I am making bath salts and are looking for a dry solubilizer for the essential oils, so they wont stay undeluted in the water. 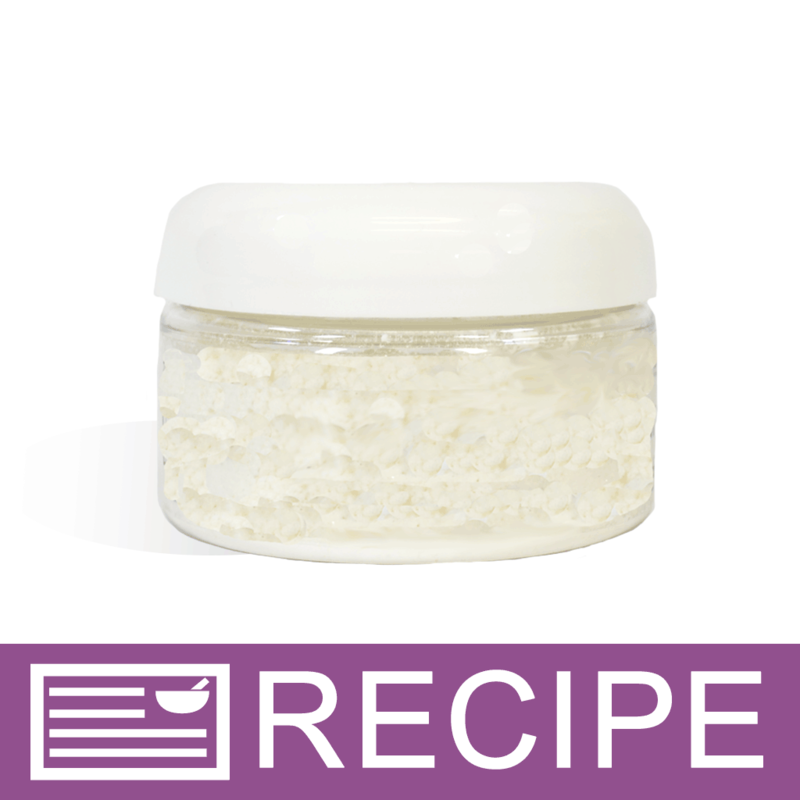 Can I mix the EO into dry milk powder and then add it to the bath salt? Will that emulsify the oils in the water? I tried miksing the EO in a carrier oil, but the bath gets very slippery and Im afraid the salts will become hard in the package after a while, like a bath bomb." Staff Answer You might actually try Slick Fix-Oil Locking Powder. This will hold the fragrance in the dry powder and then release it in the bath water. You can mix the powder with the salts. You can also try Polysorbate 80 which is a dispersing agent. "I am having a hard time getting the scent to smell throughout the bathroom and on the skin after the bath . Would this product help or another product you have ?" Staff Answer Slick Fix is meant to help take away the greasy feel from lotions and butters. We are not sure what product you are making, ingredients, etc. You may want to email our Customer Service Department for further help. "Can this product work in salt or sugar scrubs?" Staff Answer We have never used this product in a scrub so we cannot be sure of the outcome. We do see reviews for people who have used this in scrubs though. "Is this the same thing as Natrasorb?" Staff Answer The ingredients for Slick Fix is tapioca starch. We do not carry Natrasorb so we cannot say if these products are the same. "I've never used this product. What's the difference between using this and using kaolin clays?" Staff Answer There are benefits to both of these ingredients and they are used differently in soaps, bath bombs, lotions, etc. 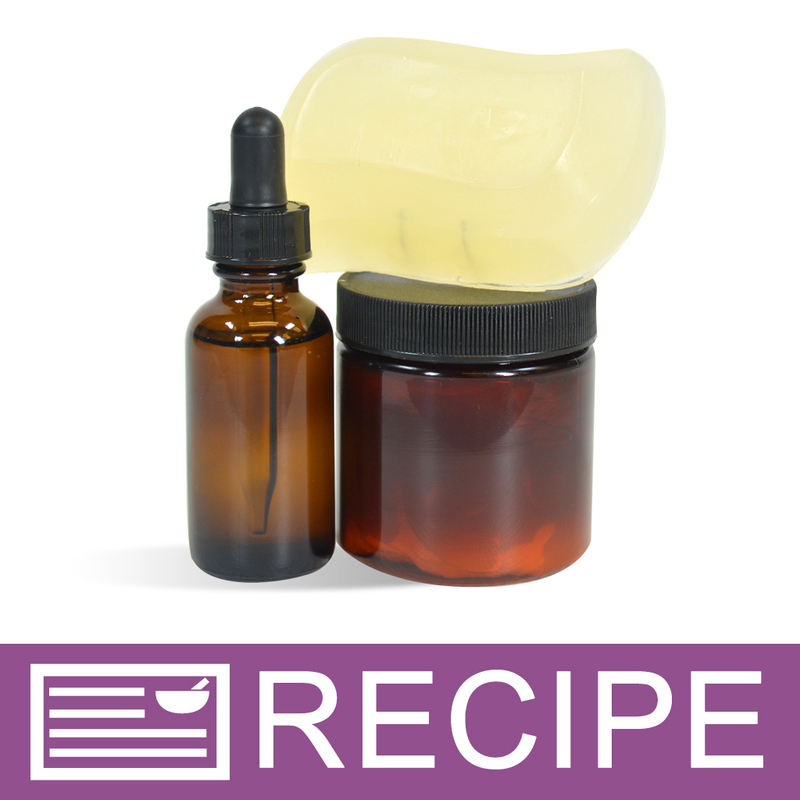 Generally speaking Slick Fix is used in lotion formulas for a soft feel or in milk bath products to hold the fragrance oil until it is released in the bath. Our Kaolin Clays are mainly used as a thickening agent in soap, face & body masks and as a bath bomb hardener. "You mention in the description that it can be used in balms and reviewers mention using it in butters...both anhydrous products yet it is soluble in water. How is this being incorporated into these products?" Staff Answer This product can be added in just as any powder additive would be incorporated into your product. This type of tapioca starch has been modified to allow oil loading. It is dispersible in water and will swell when it is put in water but it is not soluble in water, meaning it doesn't dissolve. It is not soluble in oil either but is used in formulas with high oil amounts to reduce the greasy feel and provide a silky, powdery finish. "If the ingredient of this product is tapioca starch, how does it differ from your product listed as Tapioca Starch? Can they be used interchangeably? " Staff Answer Hi Mary Jane, the slick fix is used more in milk bath powder, bath soaks, lotion bars, lotions and balms. The tapioca starch-pure is used more in baby powders and pressed powders. They are slightly different. "Is this product pesticide and GMO free? Thank you. " Staff Answer Hi Jennifer - We will need to check with our manufacturer. Stay tuned. "I purchased your Modified Tapioca starch beginning of this year and still have majority left. What's the difference between Modified Tapioca starch and Slick Fix since both of them are modified to lock in oils? Can I still use Modified Tapioca in the recipes that call for Slick Fix? Thanks! " Staff Answer These are both similar products, but not exactly the same. Many customers have reported that they have made the substitution with success, but we had not tested these findings ourselves. "Slick Fix is "Dispersible in Water. Not Dispersible in Oil". Does that mean if the formula contains only oils such as butters and oils, the Slick Fix will remain visible in the final product since it does not dissolve in oils? Thanks!" Staff Answer We have only tested in oil/water formulas. You can try mixing into oil only formulas but you will likely have trouble fully blending. If you have success, please post your technique! "Can this replace tapioca starch in body powders?" Staff Answer Yes it can. "How does this compare to using just regular tapioca powder? I recently bought a pretty large bag of the regular stuff, but I won't use it if I can get better results with the Slick Fix. Has anyone compared the two?" Staff Answer Our Slick Fix is a tapioca starch that has been modified in order to allow it to absorb more oils that pure tapioca starch can. For the best results I would recommend our Slick Fix. "Is this a natural ingredient. Can I claim my product is all natural if I use this?" Staff Answer Our Slick Fix is Tapioca Starch which is a natural ingredient. "Is this different, in any way, than regular tapioca starch? (I'm specifically using it to turn my FO's to powder, for my Foaming Bath Milk - all powder form.) Would regular tapioca starch work, as well? Thank you. " Staff Answer Our Slick Fix is a tapioca starch that has been specially treated to lock in oil. It is recommended for use in dry bath products as it absorbs fragrances and other oils and releases them into the water upon use. "There is no usage rates given for this product. I am curious how much I should use in a lotion recipe. What would the percentages be?" Staff Answer There are no specific usage guidelines for this product. You should start with a small percentage and test your recipe until you reach the desired consistency and feel. Make sure to take notes along the way so that you can calculate the amount needed for larger batches. "I'm not sure if I understand exactly what this does. Does this mix with oil, to turn my fragrance oils into fragrance powders, to be used in the bath? I saw that it wasn't included in any recipes. So, I'm curious as to how to use this! Thank You!" Staff Answer Great question! This is one of our newest products and replaces the Modified Tapioca Starch. This product has the ability to absorb and carry oils such as fragrance oils. It creates pockets to carry the oil in powder form. Once it comes in contact with water it will dissolve and release the oil.